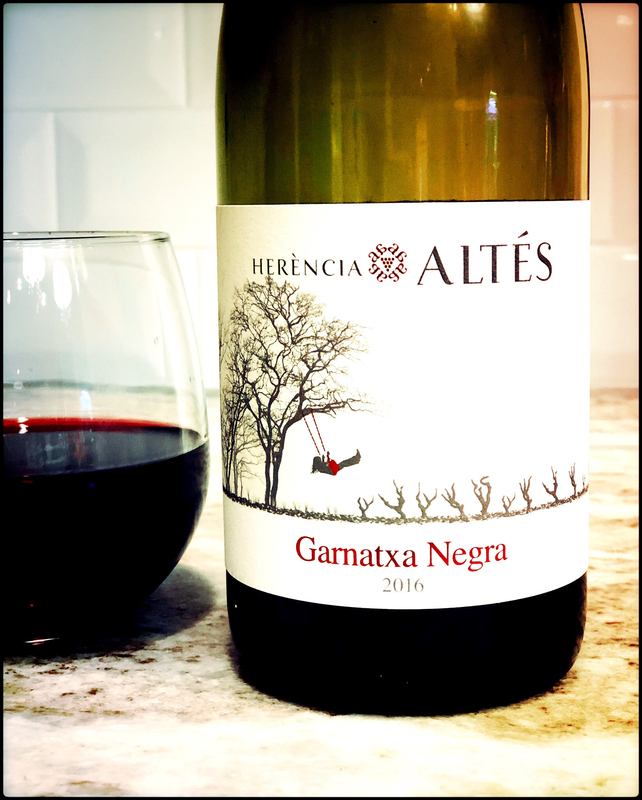 Winery: Altés Herència was established in 2013 as a collaboration between renowned importer Eric Solomon and Nuria Altes, owner of the Herencia Altés estate. Located in the Terra Alta region of northern Spain, the estate consists of some of the oldest vineyards in the area. Beginning with 4 wines in 2013, today the estate has expanded to a collection of 9 wines, along with the purchase of additional vineyards, for a total of 60 hectares of old vines. Philosophy: The family protects and cares for the old vine vineyards, devoted to crafting wines of depth and character that express the “distinct terroir, a particular place with its unique soil, aspect and climatic condition”. Winemaking: Vineyards are farmed sustainably and organically, and are in the process of conversion to certified organic. Grapes came from vineyards at 400-530 m above sea level with clay and high calcareous soil. A blend of young and old vines [40–100 years old] are mixed “to create an affordable, lively, and elegant version of Garnatxa showcasing the delicate Pinot-side of the variety”. Grapes were lightly pressed “pressing to achieve the best juice and sweet tannins”. Fermented in concrete, and aged 5 months in concrete tanks. Tasting Notes: Dark garnet in colour with aromas of wild berries, sweet herbs and a hint of baking spice. Bursting with fruit; cranberry, blackberry and Morello cherry are accented by a shake of black pepper and brambly vegetal notes. Velvety tannins, fruit and spice carry thru to the plush finish. A fantastic value.